Discussion in '3rd Gen 4Runner Parts Marketplace (1996-2002)' started by isu2014, Nov 14, 2014. Ryno All Terrain Products is at it again.... I am offering a group discount on my skid plates for 1st gen Tacomas and 3rd gen 4Runners. I will run this group buy until January 31st. A $250 deposit is due by January 31st. The rest can be paid when the order is ready to ship. I'm starting this early in hopes that everyone has time to see this and gather funds. 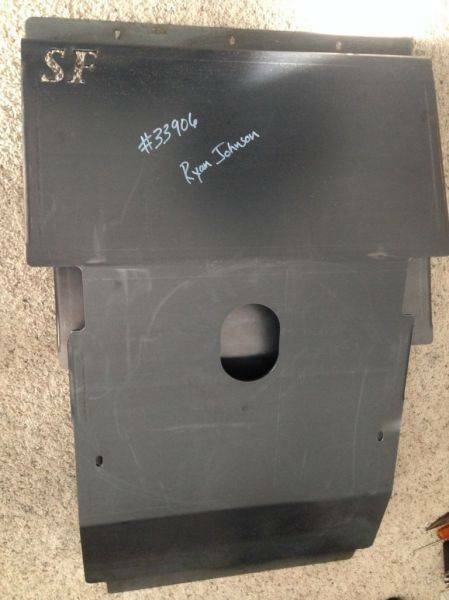 RACK COVERAGE SKID $225: Included in purchase is an extended IFS skid plate that covers the steering rack and all necessary hardware to install to factory mounting location. 3 PIECE SET $400: Included in purchase are IFS, transmission, transfer case skids, and all necessary hardware to install. Drilling is required. 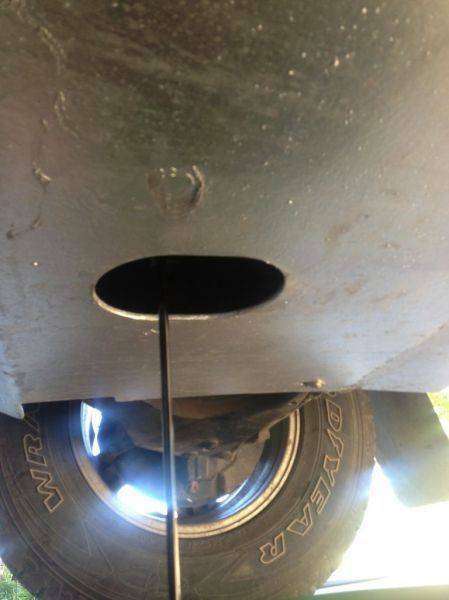 4RUNNER FUEL TANK SKID: Will be here before this closes. Manufacturing time is about 4 weeks from when I order. I will ship when the order is complete. Shipping will be fedex ground. Pay by paypal, cash, or check. Email me at fasttacoma@gmail.com if you don't have an account here but want skids. 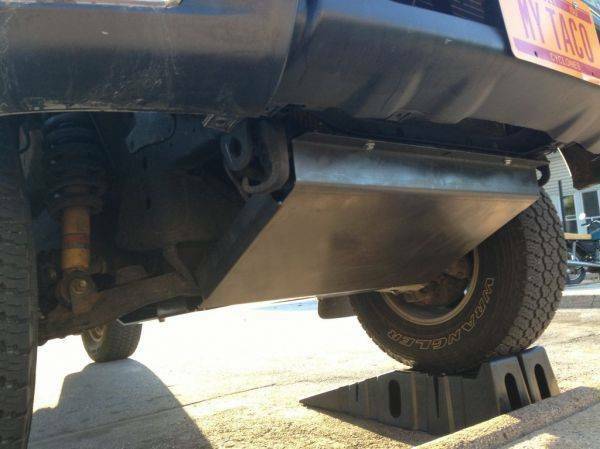 Hi, are you still making these and if so, what would be the cost of a fuel tank skid plate for a 2000 4 runner? Do you ship to Canada? Thanks!